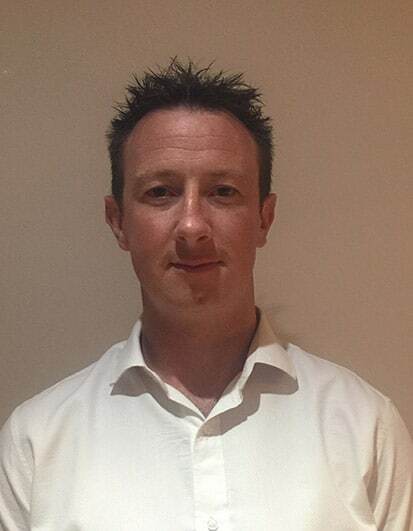 A Canberra raised automotive apprentice who has gone on to head a motorsport company working with motorsport teams in Southeast Asia, has been appointed the new Operations Manager of Wakefield Park Raceway. 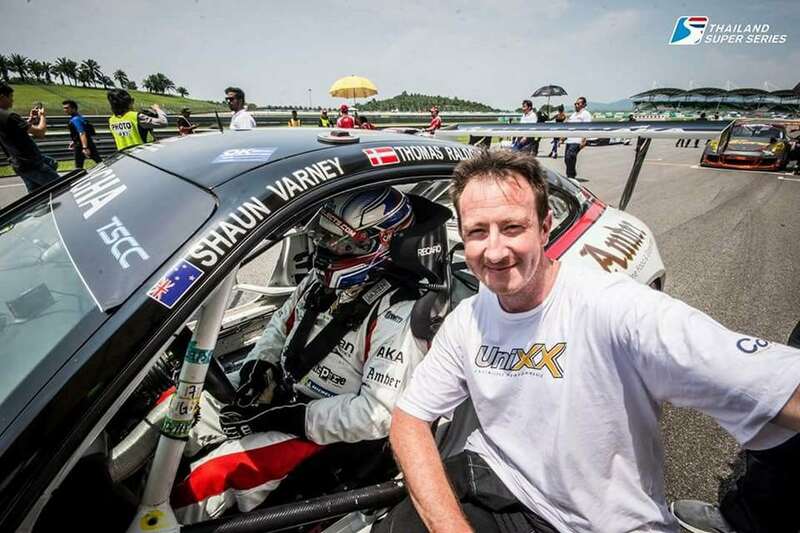 Dean Chapman has spent the past three years working in Thailand, most recently as Chief Operations Officer at West Race Cars’ production plant in Bangkok, working with race teams in the Thailand Super Series and GT Asia to name a few. Dean hopes knowledge gained in previous motorsport and business management roles will be an asset to Wakefield Park. “I feel that in the future I can make a difference with Wakefield Park through my knowledge of tracks around the world and knowing what it’s like to be a competitor or spectator,” Dean said. Communication with users of Wakefield Park on how they want the facility to develop or improve is a priority for the incoming Operations Manager. “Listening to what the competitors and spectators want will be at the forefront of any decision to what improvements are made,” Dean said. “I’d like to update some parts of the facility but I’m also keen to hear ideas from the motorsport community. It’s about minimising the administrative burden of racing so we can spend more time on the important stuff. In the long-term Dean hopes to expand the facility’s offerings to the broader community, so that Wakefield Park is not only a race track, but a facility that provides for a range of motoring needs.